Life is Good – Bert and John Jacobs lived off of peanut butter and jelly, slept in their van, and sold T-shirts door-to-door in college dormitories for five years before their brand Life Is Good began to take off. FUBU – Shark Tank star Daymond John mortgaged the home he co-owned with his mother to get the money to start his clothing company, FUBU. Airbnb – Roommates Brian Chesky and Joe Gebbia couldn’t pay their rent, so they designed a simple website to rent out their San Francisco loft with three air mattresses for $240, thus giving birth to Airbnb. Hearing the real stories made me feel closer to these people, made me trust them, and made me realize that despite the mega-millions in their pockets they were more like me than I had ever imagined! I suddenly realized what I’ve always known in my gut: the best way to build a business is to genuinely connect with people. Dentistry is no exception. In order to really grow our practices, this is what we need to do every time a patient walks into our office or sits down in our chair. Connect. Be open. Be approachable. Be honest. Be authentic. For example, not many of my friends know that I have dental implants due to a bad bicycle accident that knocked my front teeth out when I was a child. But sometimes I share this story with my patients who are nervous about receiving dental treatments to let them know I understand their fears, I’ve been in their shoes, and I can empathize with their situations. Being able to share my vulnerability and be open and honest helps the patient see that I really understand them. This builds a deep sense of trust. 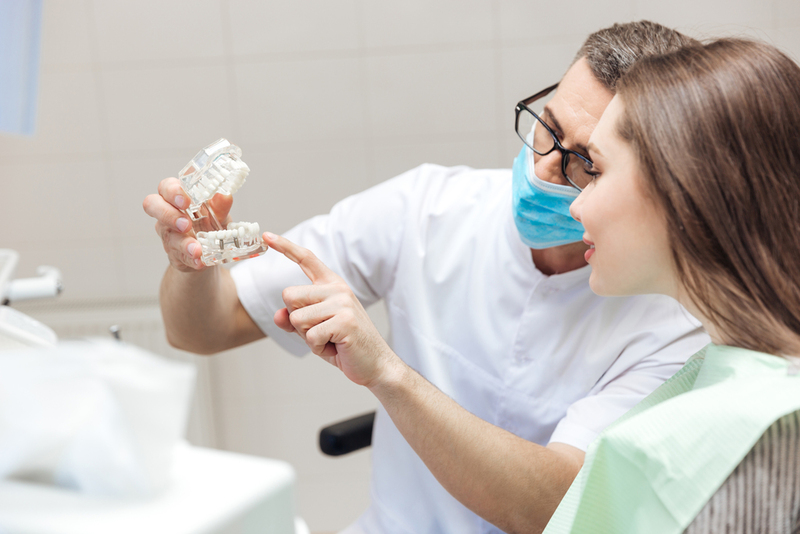 You can also build trust with your patients by telling them what to expect. Each step of the way, I tell my patients what’s next. When checking for periodontal disease, I explain to my patients that there are six places on each tooth that I need to check. Three are in the front and three are on the backside of each tooth. Just a simple step-by-step walk through of the procedure can help ease fears. Clarity and honesty are so important when building trust and connecting with patients. 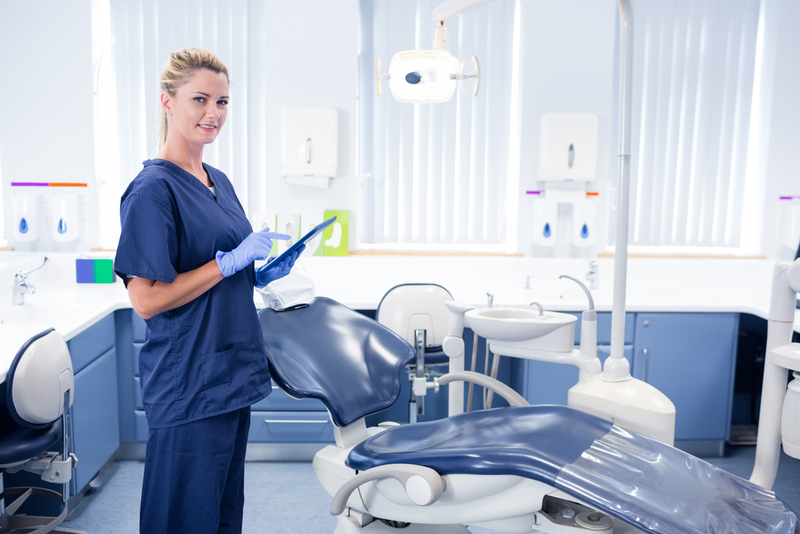 Patients that trust their dental team are happier and more willing to come back for regular check-ups and agree to dental procedures. They are also more likely to refer you to their friends. So the next time you are thinking about how best to build your dental practice, put away the spreadsheets, and take a moment to build a relationship before rushing off to the next set of teeth.